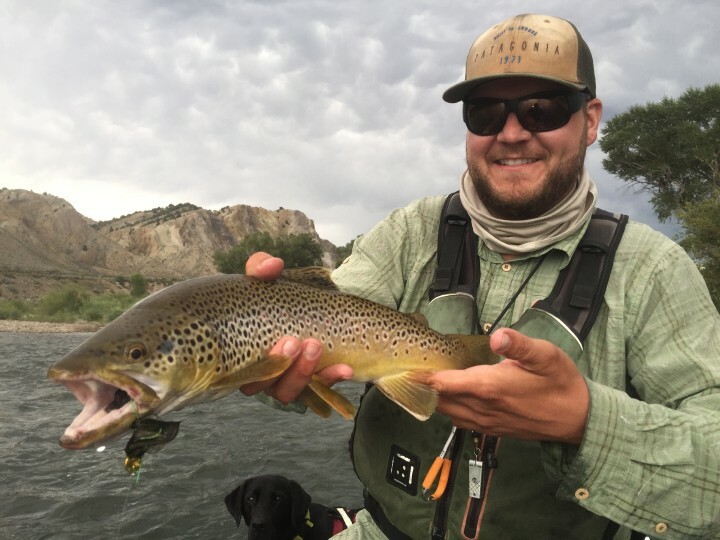 Summer has arrived in Colorado and the best fishing of the year is just around the corner. As river levels drop, wading anglers will have access to more water and better fishing. 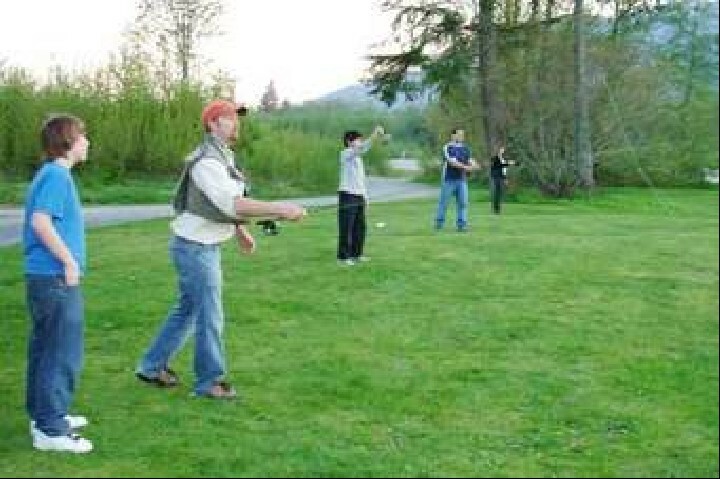 Now is the time to make sure all of your fly fishing gear is in good working order. Making repairs or replacing faulty gear now will save time and headaches later. The first time you step into cold thigh deep water is not the time to discover your waders have a bad leak or that your wading boots have a loose sole. Proper early season gear maintenance along with adding a few new items to your fly fishing wading system will go a long ways towards catching more fish and staying safe on the river. The first thing any angler who spends a lot of time wade fishing should do is buy the best waders they can afford. They’ll last longer and keep you dry and warm for years. It’s hard to beat any of the Simms wader line and my personal favorites are the Simms G3 Guide Pants. They’re a comfortable four season wader that enhance mobility but for anyone who needs to wade deep into a steelhead run or cross a cold trout stream in the winter, chest waders may be a better choice. No matter what waders you choose, there’s a good chance that eventually you’ll experience a leak, whether from an accidental puncture or just general abuse. The most common problem, tiny pinhole leaks, are the hardest to find but easy to repair. Turn your waders inside out and spray the general area of the leak with rubbing alcohol. As the alcohol evaporates, the leak will turn dark. Mark it with a sharpie and put a dab of Aquaseal on it and you’re ready to go. While larger tears can be fixed with a patch, most wader companies will do a better patch job if you send in your waders for repair. Leaks in the bootie area of waders are more problematic and should also be sent in for a warranty repair. One of the most important pieces of gear for a serious wade fisherman are wading boots. Wading boots are what keep you on your feet and stable while you’re wading in fast currents and slick rocks. Get a boot with traction and support that maximize durability and comfort and you’ll fish all day without any complaints, even when a long hike is in order to reach the water. The Korkers K5 Bomber Boot or Devil’s Canyon Boots offer anglers a rugged wading boot with versatile interchangeable soles called the Omnitrax system that allows anglers to quickly switch from felt to rubber to studded soles depending on the type of traction needed. Since wading boots take the brunt of abuse during any fly fishing wading session, anglers will eventually need to do some repairs. Anytime I see a rubber toe or heel cap or sidewall peeling away from the boot, it’s a quick fix to glue it down with Shoe Goo. If a sole starts peeling off, you’ll need to get more aggressive with the repair. Apply barge cement liberally and clamp the sole back to the boot until the glue has dried. It’s also a good idea to carry and extra boot lace or two or an additional Boa Lace Repair Kit in your pack. 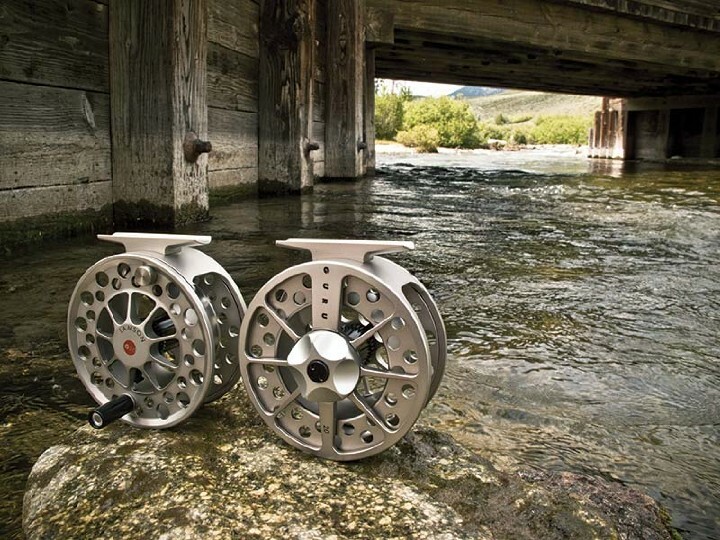 Experienced anglers know the value of having a few extra fly fishing accessories that make wade fishing easier. The new Simms Pro Wading Staff is the best wading to come along in years. It’s light, sturdy and make river crossings much safer. Even the most nimble wading anglers can take advantage of a good wading staff. When the water is the right temperature and shallow enough to get around safely, it’s hard to beat wet wading. Without a good guard sock, however it can be a miserable experience. Regular socks aren’t designed for hours in the water and become extremely uncomfortable inside a wading boot. A good guard sock, like the Simms Guard Socks are built for durability, a comfortable, a precision fit and protect your shins from getting banged up on rocks. For some reason, a lot of wade fishermen seem to choose an inadequate landing net. A good landing net with a long handle and a larger hoop will result in many more trout landed than a tiny net that clips on the back of your vest. I like a hybrid sized net like Fishpond’s Nomad Mid-Length Net that can do the job from a drift boat, a float tube or on a small creek. The extra reach is invaluable but they’re not so big that they hang up in the brush while hiking. 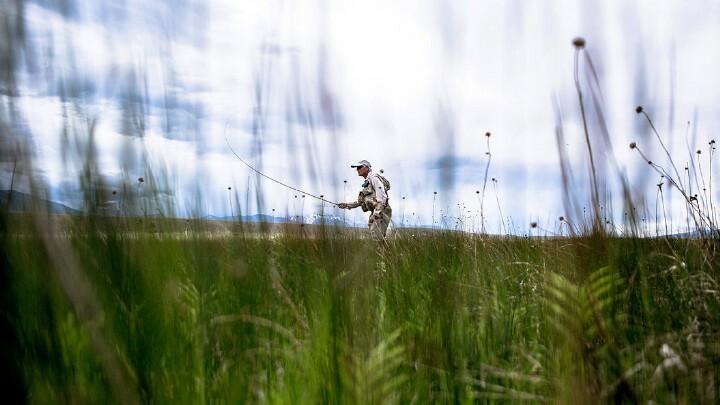 At Vail Valley Anglers we’re looking forward to a long, productive fly fishing season here in Colorado. From wade fishing the Eagle River right in our backyard to exploring the upper Colorado River in Gore Canyon to hiking into remote mountain creeks full of wild brookies and cutthroats, the wade fishing options are endless and with well maintained, quality fly fishing gear, the experience is even more enjoyable.